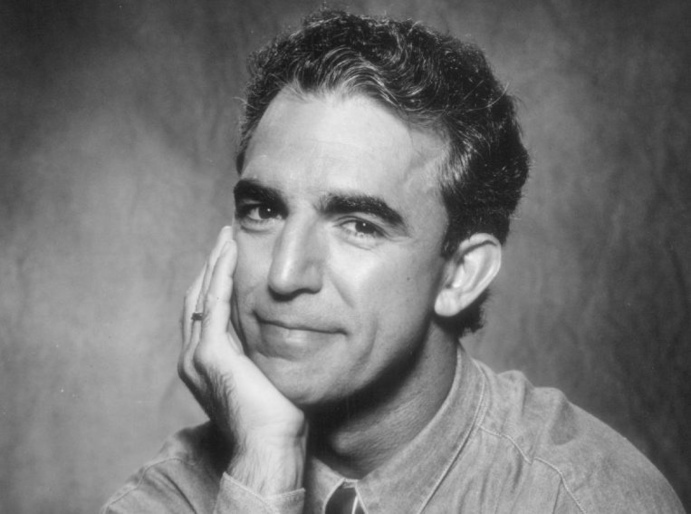 Jay Thomas (July 12, 1948 – August 24, 2017) was an actor, comedian, and radio personality. He was one of the most notable television actors of the 20th century. He was known for appearing in hit television shows including Mork & Mindy, Cheers, Murphy Brown and Ray Donovan. He won two Emmy awards for his guest starring role in Murphy Brown in 1991 and 1992. Got a favorite pic of Jay Thomas? Honor his life by posting it to this Collective.